Choosing the Right Snow Blower - Milton Village Hardware, Inc.
How to Choose the Right Snow Blower. Choosing the correct snow blower for your needs can be confusing, especially if it is your first time purchasing a snow blower. There are so many makes, so many models, sizes and prices….yikes, it can be overwhelming! Lets make it simple. We stock one brand, Toro. We have sold Toros exclusively for a couple of reasons…Toro makes a well built snow blower with great warranties and don’t overwhelm their line up with too many different models. 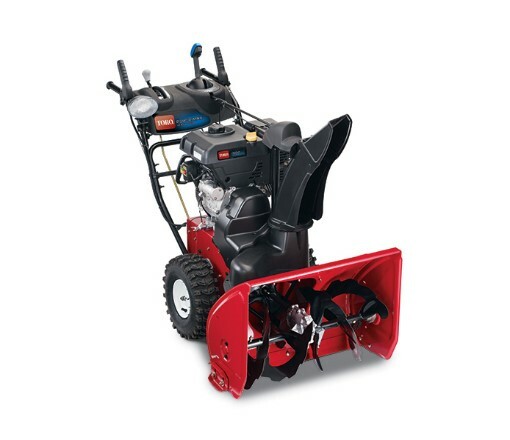 There are a few different variables that help you decide which snow blower is right for you. bring the answers to these questions to us and we will make sure you get the Toro Snowblower that fits your needs. Is your driveway paved or gravel? Is your driveway prone to getting plowed in more than others? Do you want electric start or pull start? There are two types of snow blowers, singe stage and two stage. 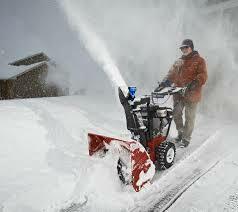 Single stage are smaller snow blowers, thus are for smaller driveways and less amounts of snow, generally under 6-8″. Two stage snow blowers are larger in size and capable of handling snow that is well over 12″ deep. 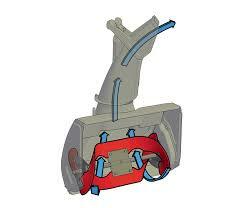 Above is an example of a single stage snow blower’s auger. It shows how the snow is taken in and blown out with one auger. Hence, single stage. One thing to keep in mind is that sing stage snow blowers only work on paved driveways, not gravel. If you have a smaller driveway that is paved, then a single stage is probably the right machine for you. Toro is know for having the best single stage snow blowers available. 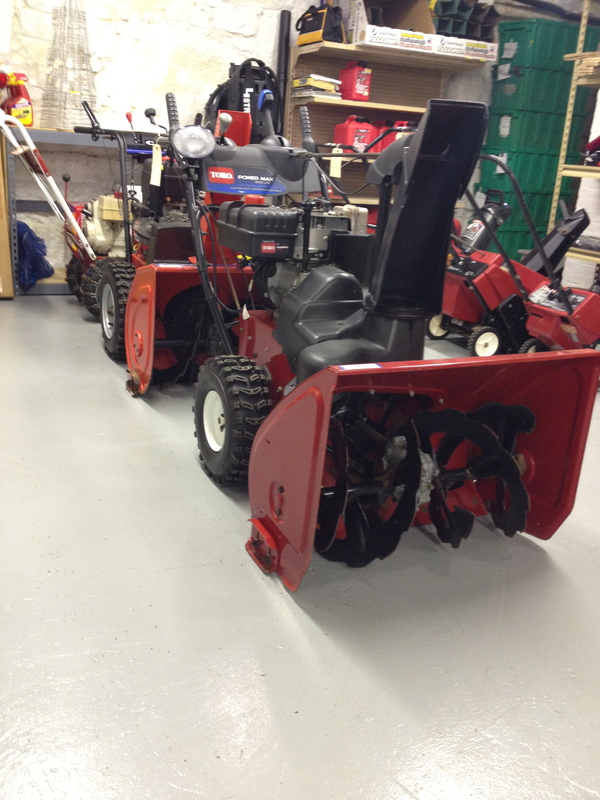 We stock the full line of Toro Single Stage Snowblowers! 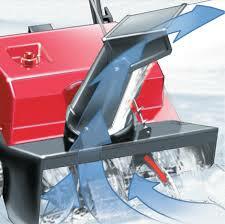 Above is an example of how a two stage snow blower works. The auger (or first stage) in the front of the machine chops up the snow and feeds it to the impeller (or second stage). The impeller then blows the snow out the chute. Two stage machines work well on both paved and gravel driveways. 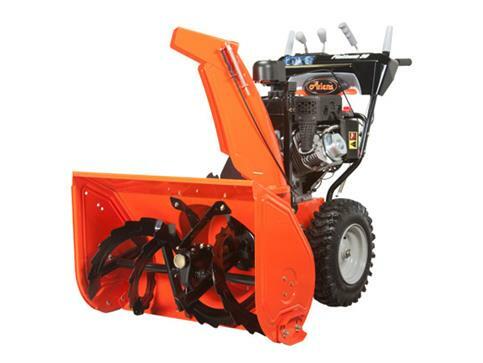 Two stage snow blowers are also wheel driven, meaning the wheels propel the machine forward and reverse, while singe stage machines are propelled by the actual auger. All of Toro’s two stage snow blowers have 6 forward speeds and 2 reverse. Toro’s two stage snow blowers all come with a 3 year warranty and lifetime chute warranty. PLEASE CLICK HERE TO VIEW OUR TORO SNOW BLOWER LINE UP! !